It’s time to celebrate the best of wine, beer and food in the picturesque beachside community of Parksville. From February 20th to 22nd, the sixth annual wine and culinary festival will be hosted by The Beach Club and Tigh-Na-Mara Seaside Resort. Don’t miss Untapped, the Olympic themed local beer showcase at The Beach Club on February 20th. Taste the best BC wines at Swirl, held at Tigh-Na-Mara on February 21st. Finally, indulge in a seven course dining experience with Burrowing Owl wine pairings at the Winemaker’s Dinner at The Beach Club on February 22nd. The Beach Club is offering a variety of Parksville Uncorked Packages, allowing guests to enjoy the full festival experience in stylish comfort. 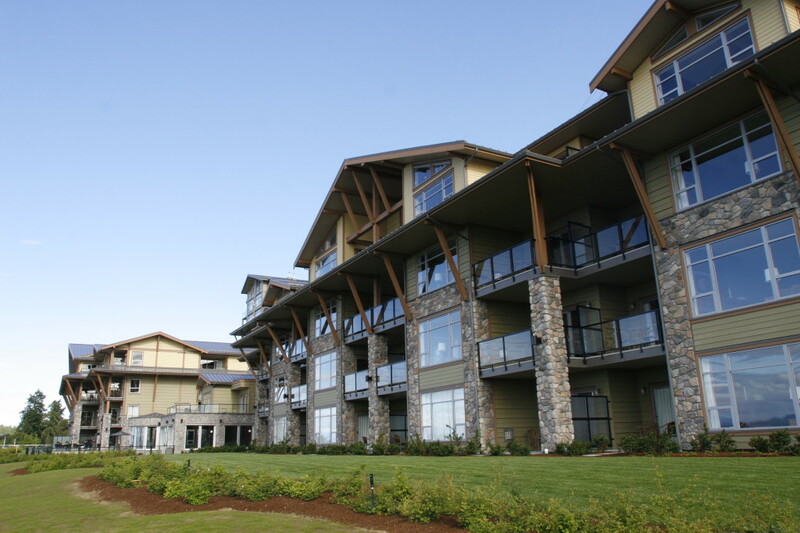 The Get Uncorked Package offers two nights accommodation in a studio suite, two tickets to the Winemaker’s Dinner and two tickets to Swirl at Tigh-Na-Mara, starting at $634. Or try the luxurious VIP Package for three nights accommodation in a studio suite, two tickets to Untapped and the Winemaker’s Dinner and two tickets plus transportation to Swirl, starting at $870. For more details, visit www.beachclubbc.com.